This month’s topic will be: The Science and Evolution of Morality. Members are welcome to propose and schedule a topic which would be of interest toward establishing a secular society based on science, reason, freedom of inquiry, and humanist values. Please contact Tim Hamlin if you have a topic that you would like to discuss at an upcoming Café Inquiry.  Café Inquiry (Muskegon) meets on the Third Thursday of each month. To find the group look for the table signs with the Center for Inquiry Michigan Logo.